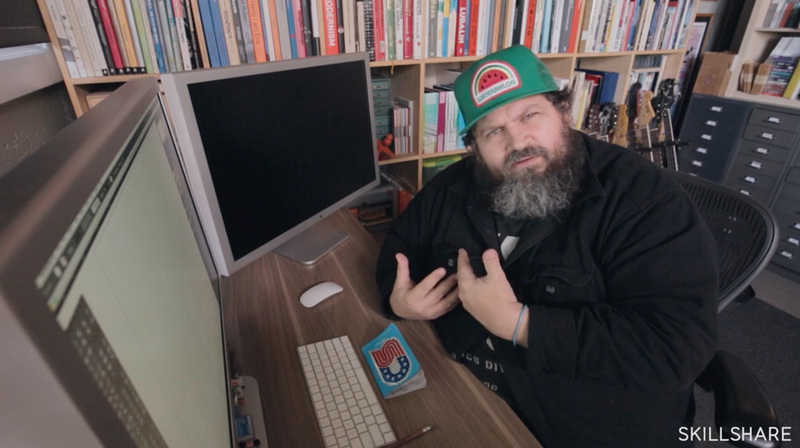 Learn iteration techniques for illustration and design with Aaron Draplin, the design icon who has taught more than 85,000 students on Skillshare! Minor tweaks add up to big breakthroughs in this new in-depth class all about the subtle skill of iteration. 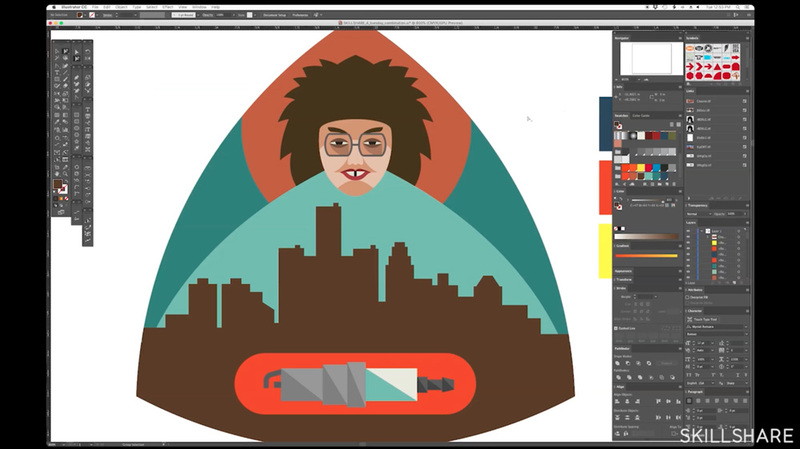 Join Aaron as he dives into his personal illustration process, using shape, style, and color to push his creativity to new heights with every project. You’ll illustrate a person, place, and thing to create an ode to your hometown, evolving each individual piece along the way. 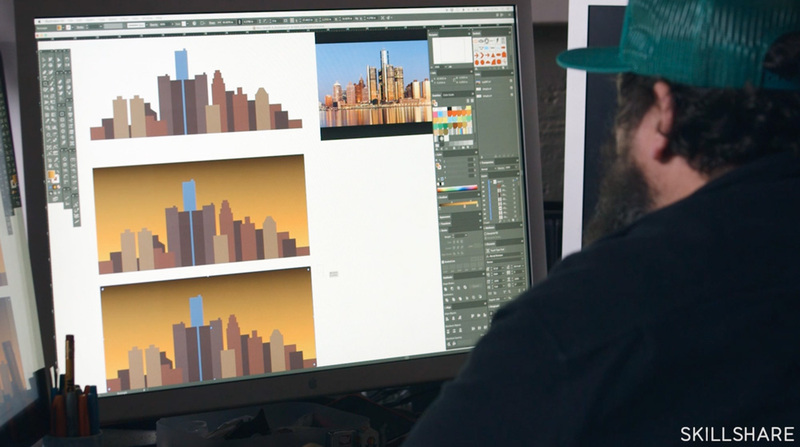 Whether you’re an illustrator or designer, new to art, or have years of experience, Draplin’s creative approach will help anyone looking to develop their personal style. After taking this class, you’ll have mastered the art of iteration, allowing you to push ideas further, make your art more unique, and create better work. For a limited time, Brand New readers can get two FREE months of Skillshare Premium to access Aaron’s class and thousands of others in graphic design, animation, After Effects, and more. Just click here to redeem.